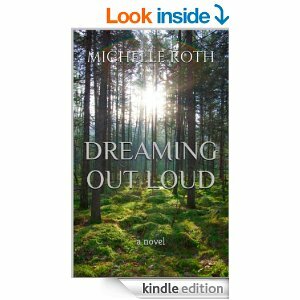 Michelle Roth will be attending the book club meeting at the Belleville Public Library on August 27th, 2015. She will be happy to sign copies of books and discuss Dreaming Out Loud with you. Hope to see you there!